Wales’ captivating rugged coastline, rolling green meadows and relatively small size (it covers less than 21,000km2 – that’s less than a tenth of New Zealand!) make it one of the best places in the world for a road trip, where you can soak up all kinds of incredible landscapes in one short visit. If you’re yearning to get behind the wheel and discover unprecedented beauty like nothing you’ve ever seen before, here are four must-visit places on a road trip across Wales. 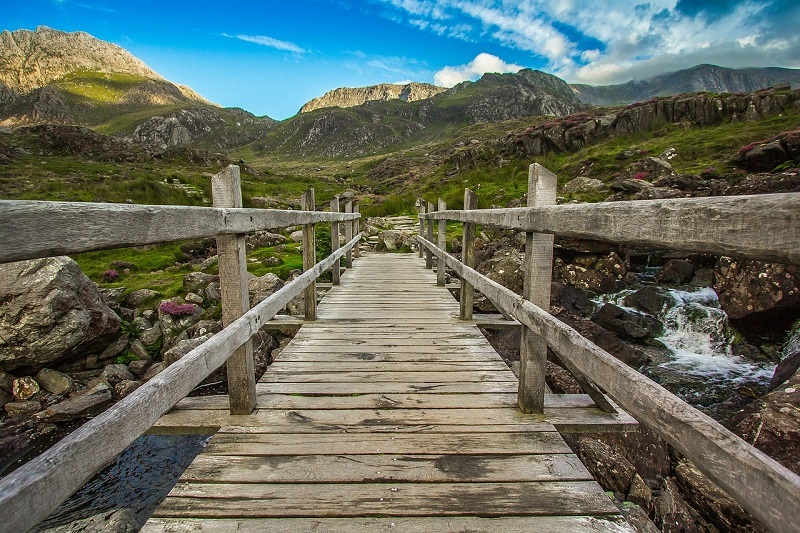 One of the country’s most popular attractions, Snowdonia is every bit as beautiful in real life as it is in pictures. This breath-taking medley of mountains and hills is spread out across Gwynedd and is home to 14 majestic peaks which stretch over 900 metres into the sky. The biggest peak is Mount Snowdon, which measures 1,080 metres tall and can be seen all the way from Porthmadog on the western coast. Caernarfon Castle is one of the largest castles in Wales, built in the 13th century by King Edward I as a seat for the first Prince of Wales. 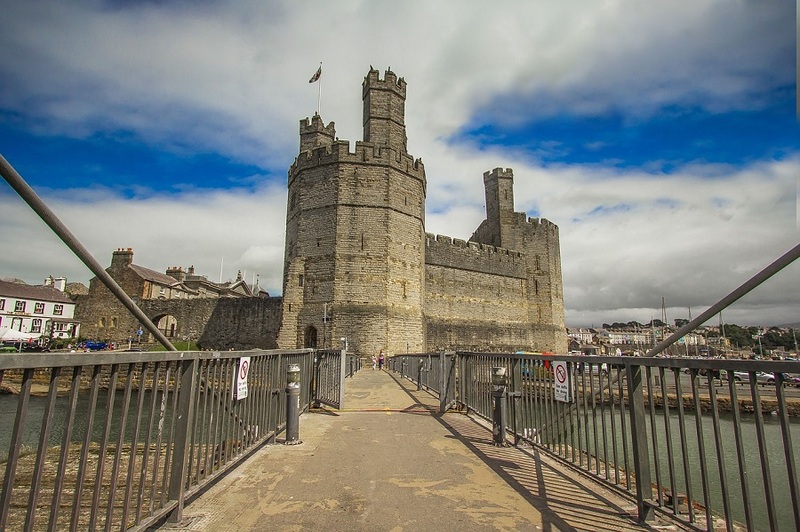 The castle showcases 13 impressive towers and two dominating gates which are in such fantastic shape that Caernarfon Castle is classified as one of the best preserved medieval fortresses in Europe today. 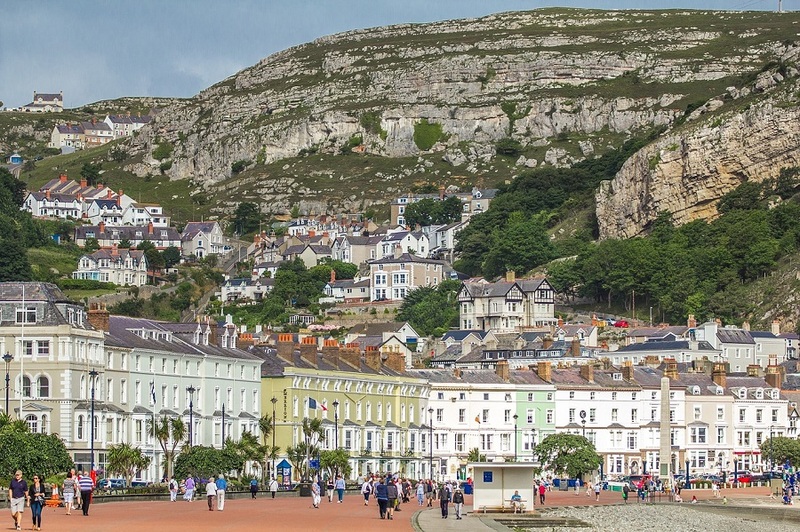 Nicknamed “Queen of the Welsh Resorts”, Llandudno is the biggest coastal town in Wales, boasting all the charming things you’d expect from a proper British seaside resort. A beautiful promenade free from the usual noisy shops and cafes, a charming pier that you can leisurely stroll across and even traditional Punch and Judy shows can all be found here. 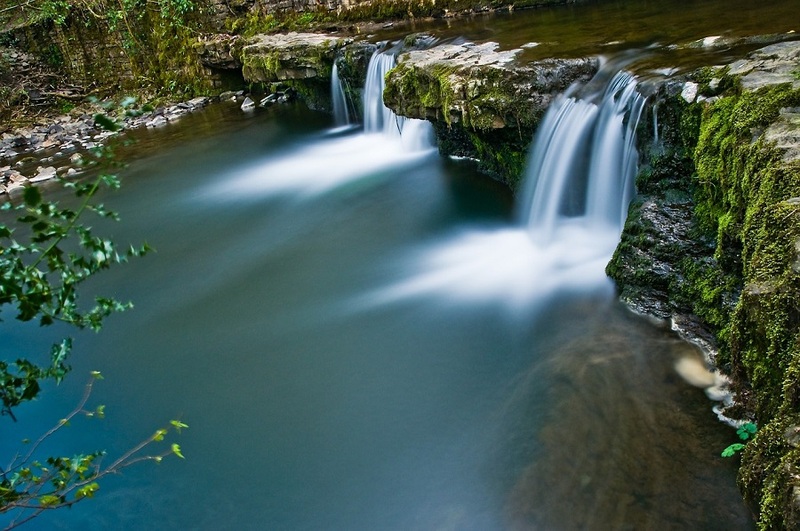 Undoubtedly one of the most beautiful and alluring spots in Wales is the Brecon Beacons National Park. A real hiker’s paradise, this park features mysterious caves and secluded waterfalls just waiting to be discovered. Framing the park are the stunning Black Mountains: the western range is where the rushing River Usk begins and the eastern range is famous for the magnificent wild ponies which run freely. You can hire a car as soon as you land at Cardiff Airport or pick it up anywhere in the UK and begin your amazing road trip across Wales. For more driving holiday inspiration, look at the best short UK road trips for this summer.